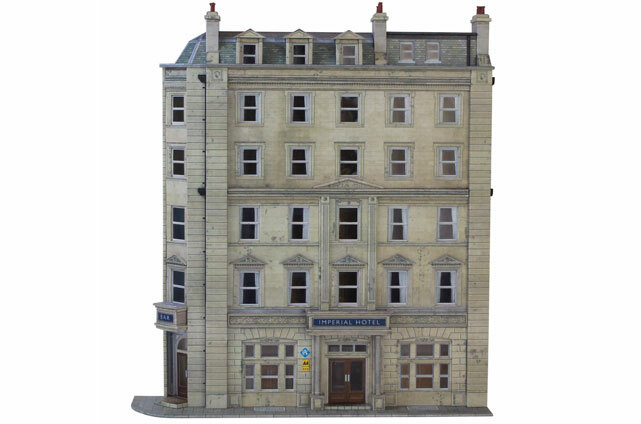 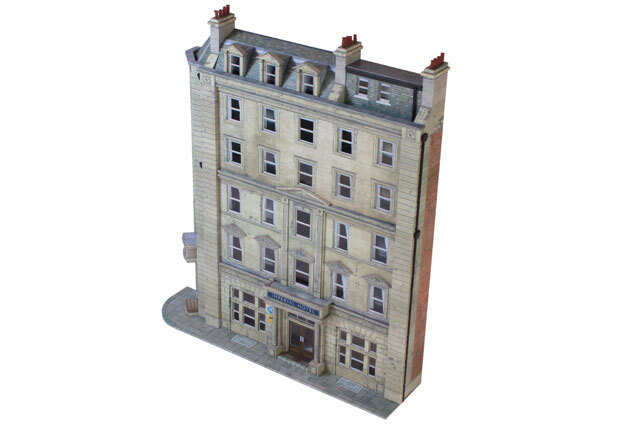 At last a realistically proportioned kit that really captures the elegance of a typical Victorian railway hotel. 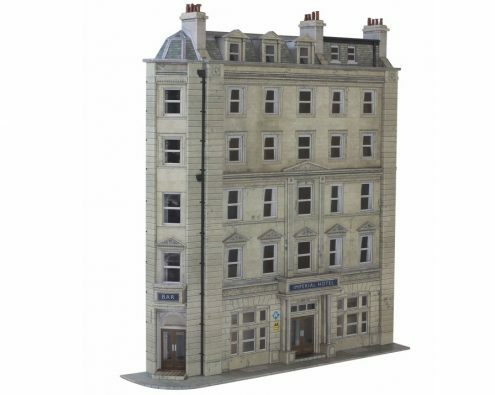 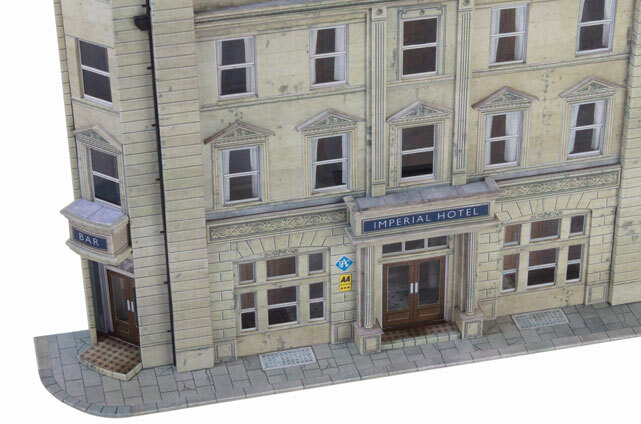 The perfect backdrop for any medium to large station, this kit is loaded with detail and is great fun to assemble! 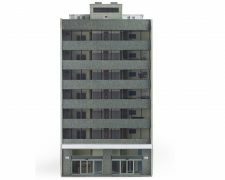 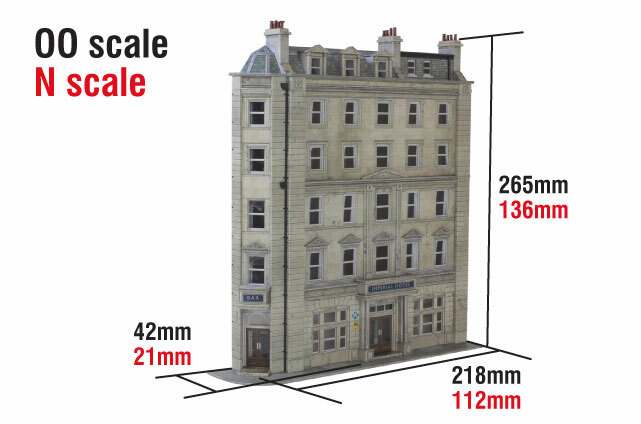 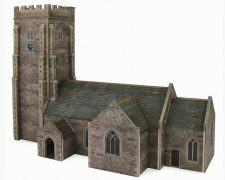 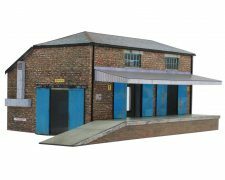 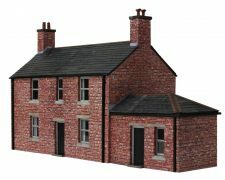 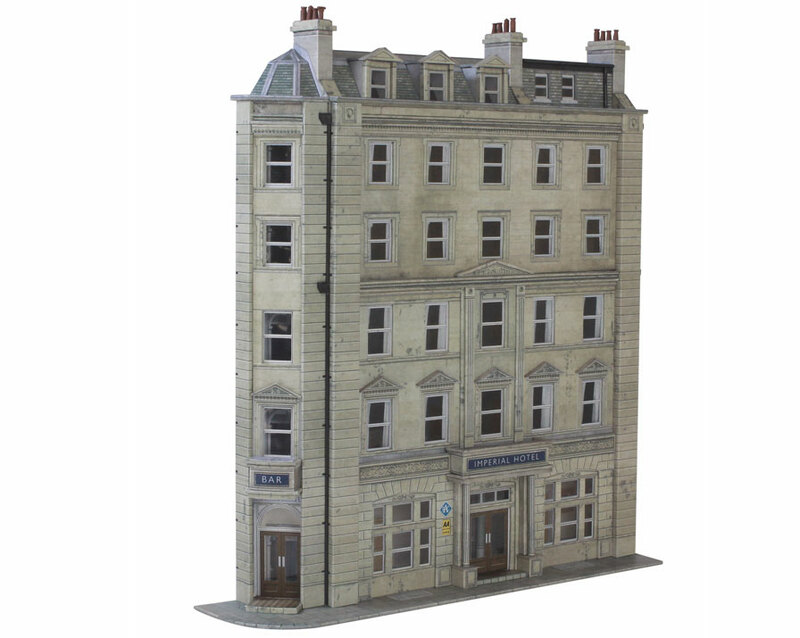 A great addition to our T005 Low Relief High Street kit. 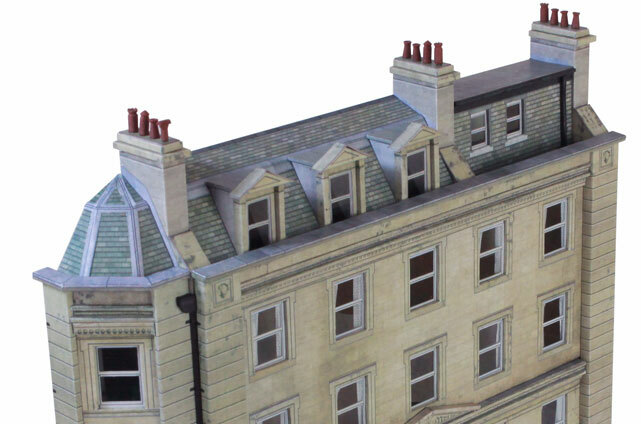 This kit’s large windows also present a fantastic opportunity for interior detail, my TX00a Interior Detail pack has everything you’ll need including beds, wardrobes, wall units and armchairs.